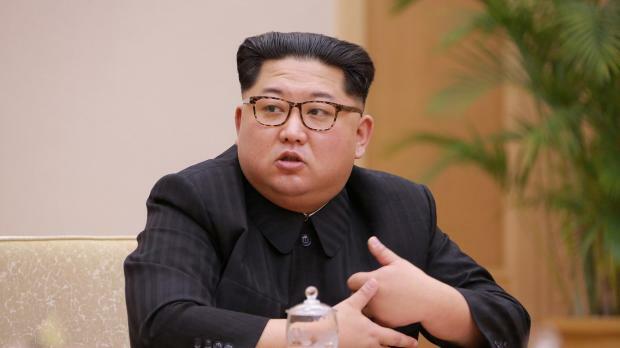 North Korean leader Kim Jong Un will be served Swiss rösti with a Korean twist at a summit on Friday with South Korean President Moon Jae-in, the South's presidential Blue House said on Tuesday. The fried potato dish was chosen as an homage to Kim's childhood spent in Switzerland, the Blue House said in announcing the menu for Friday's welcome dinner. Baked John Dory, a dish made from the flat sea fish, will be served as a nod to Moon's younger days in the South Korean port city of Busan. "President Moon had requested Pyongyang-style cold noodles from Okryu Gwan be included on the menu and North Korea gladly accepted," said Kim Eui-kyeom, the Blue House spokesman. Okryu Gwan is North Korea's best-known restaurant famous for the dish, and has branches in China as well. Also on their table will be a distilled liquor called munbaeju that is 40 per cent alcohol by volume and which originated in the North, but is now traditionally made in the South.